We did something very special at Subscribed this year—we hosted our very first Hackathon. Participating developers got to skip the learning curve on using our new APIs, learn everything about how to integrate Zuora upstream and downstream, and perhaps most importantly, play with our awesome new Hosting Platform, where anyone can quickly develop and deploy apps against their Zuora environments. The rules were pretty simple. 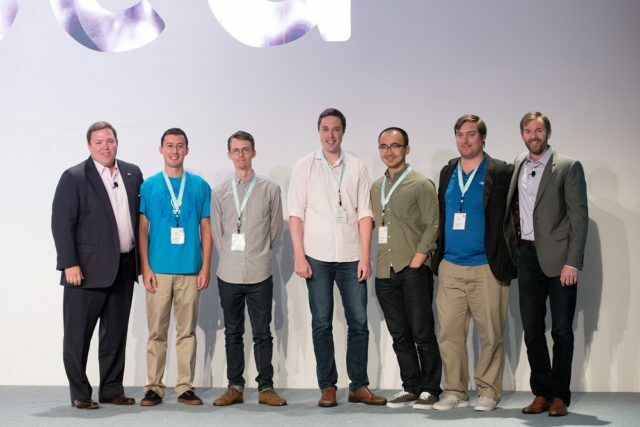 All the solutions had to be built as apps for Zuora Connect. No team could be larger than three people. Developers could set up their environments beforehand, but could only code within a 48-hour window. And the category winners got some truly awesome prizes: a GoPro Hero 5, an iPad Mini, an AppleWatch Series 2, or an HTC Vive VR system. 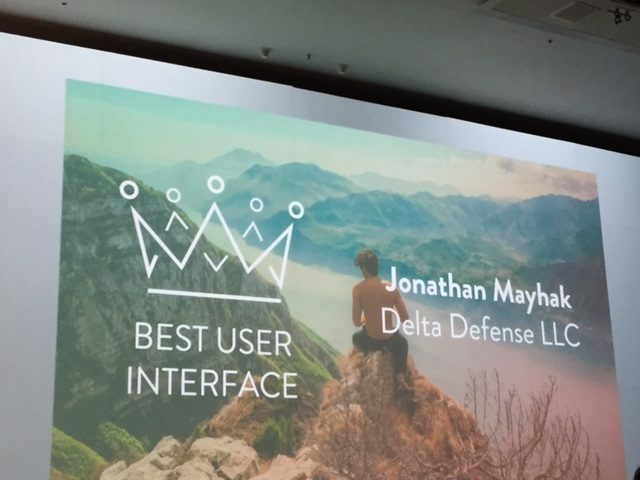 For Best User Interface, Jonathan Mayhak of Delta Defense created a sleek, intuitive app that seamlessly integrates metadata to create complex rate plans. 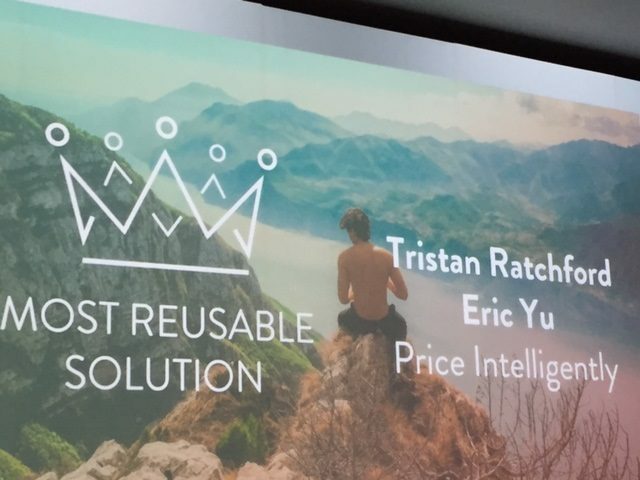 Tristan Ratchford and Eric Yu of Price Intelligently won for Most Reusable Solution with a simple, elegant connector to the PI Retain Product. 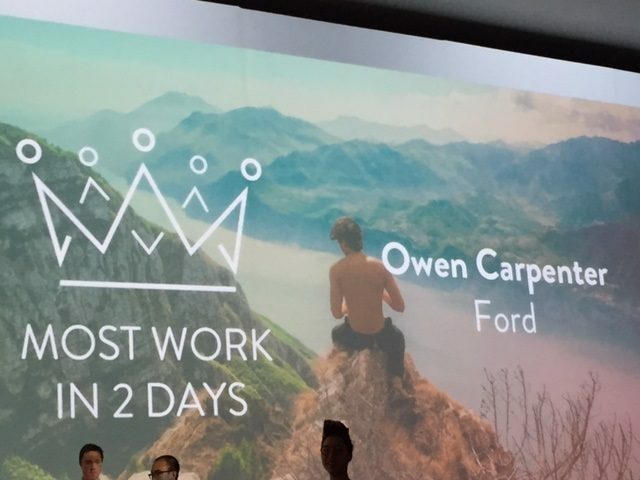 The award for Most Amount of Work in Two Days went to Owen Carpenter of Ford, who built an amazing new email app that can send product details in different languages—and he also threw in a mobile app that he demo’d with! 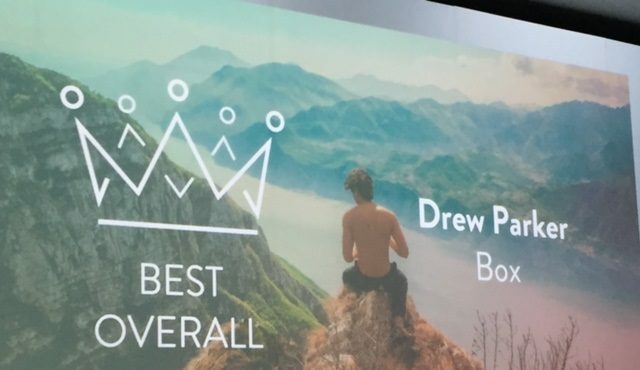 And the Best Overall prize was one of the coolest apps we’ve seen yet. Drew Parker of Box built an amazing rules engine that lets you set up a discrete set of rules and validate them in real time. participating partners who have published ISVs. And don’t forget to check out that new App Hosting Service and connect today at Zuora Connect!